Guest Bio: Rhys Kennedy is the CEO of CPL (Choice, Passion, Life).He has over 10 years experience working in the disability sector, as both an occupational therapist and senior business strategist. 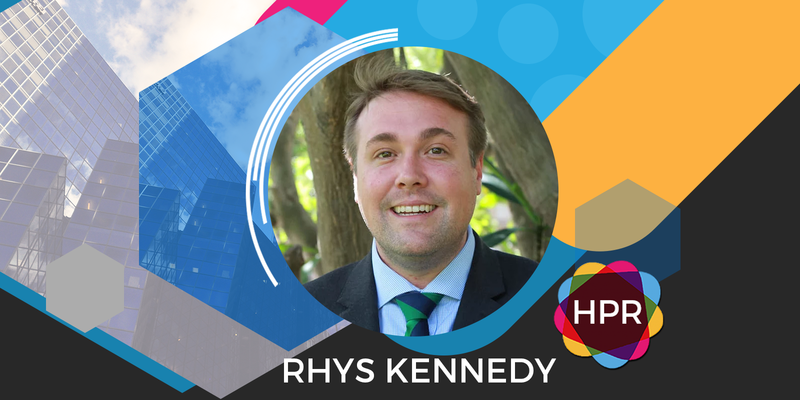 As CEO, ​Rhys is passionate about giving people with disabilities greater choice and control over their support services. Segment Overview: In today’s interview, Rhys Kennedy promotes his organization CPL (Choice, Passion, Life) that assists people with disabilities. He talks about the different kinds of services they offer and shares his passion to help Australians with disabilities. CPL works with people of all ages to maximise their potential. From going to school or finding a job through to enjoying their retirement years, CPL is there wherever life takes them.